I have a lot of favorite animals and I have no idea why I like some of them, so I decided to write some of them for this week’s article. Llamas (lama glama) are South American relatives of camels, without the humps. The usual height of a full grown llama is 1.7 to 1.8 meters tall and can weigh between 130 pounds to 200 pounds. Their lifespans are 20 years in the wild and they honestly look so soft and fluffy. I am not sure if they are actually soft and fluffy in real life because I have never seen one before, sadly. 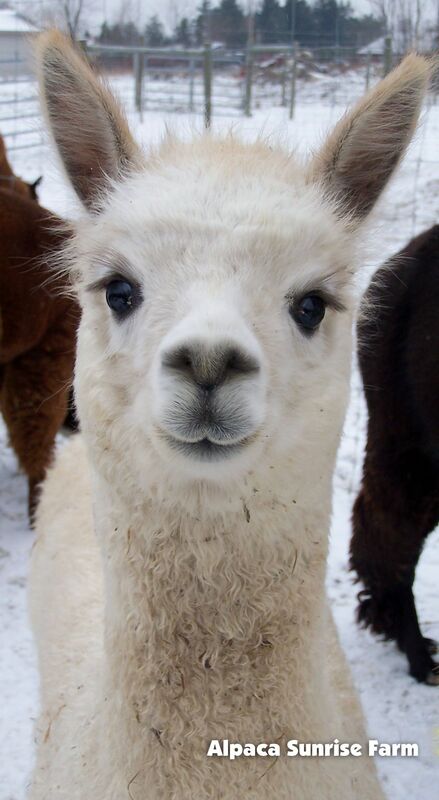 I think the reason why I like llamas so much is because they are adorable. I mean, just look at that face. Their names are also just fun to say and if you are one of my closest friends, you will always hear the word “llama” come out of my mouth at least 10 times a day. Sloths (folivora) are mammals known for their slow speed and hanging upside down on trees. There are six species of sloths which are separated into two families: two-toed sloths and three-toed sloths. The sloth above is, clearly a three-toed sloth. Sloths have a mass of about 5 to 14 pounds, depending on the species. 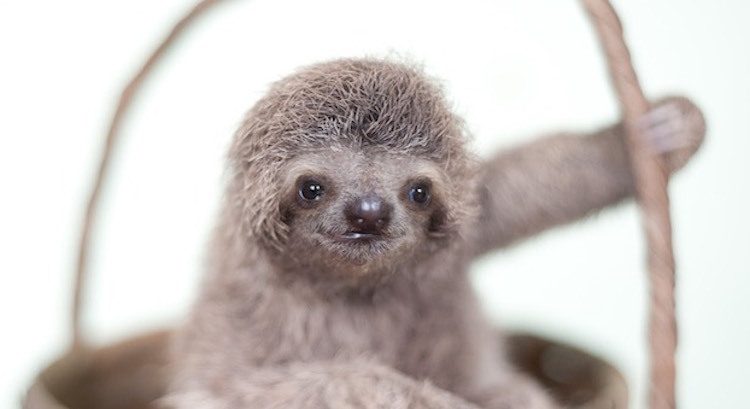 I think I like sloths because they are like my spirit animal. I am very slow and lazy, but in a good way. I think. Also, they are just adorable. Look at him/her. Isn’t he/she cute? Exactly. Also, if you are one of my closest friends, you will also hear “sloth” come from my mouth at least 5 times a day. Puppies are baby dogs that can weigh from 1 to 1.5 kilograms or 7 to 11 kilograms, depending on the breed or size. 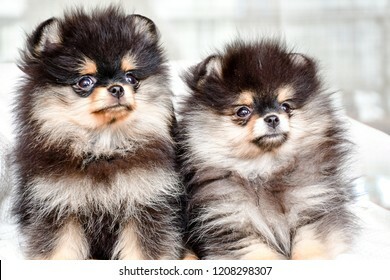 There is nothing much to say about puppies because lots of people know what these adorable pets are. I have nothing against dogs, but I just like puppies better because they are (sometimes) much cuter and fluffy! They are also so fun to play with and to just hug. Honestly, any dog/puppy would make my heart melt because of their cuteness. Kittens are baby cats that are completely dependent on their mothers and do not usually open their eyes for 7 to 10 days.After a couple weeks they start to develop, explore the world, eat solid food, and grow adult teeth. 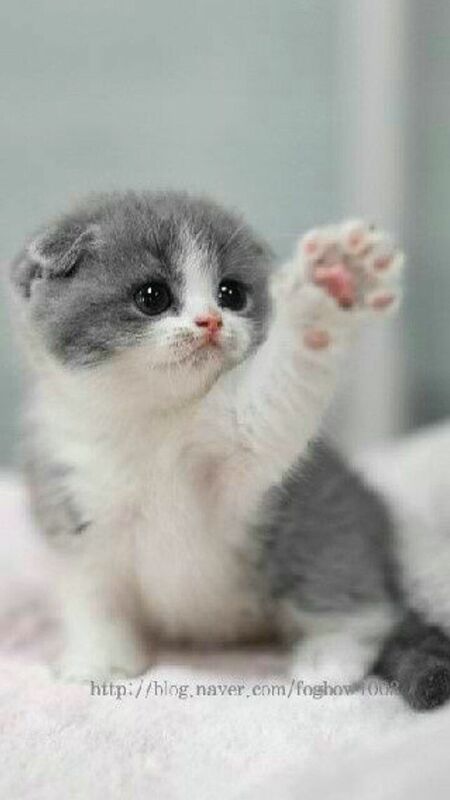 I think I like kittens a lot because they are very playful and adorable. They also make really good pets, even though I do not have a kitten. But I have heard that they are adorable and people love playing with them. I love all animals, but these are the four I love/really like a lot and talk about a lot which is weird because of many reasons. I also talk about turtles, but I do not love them as much and I just like the word turtle.